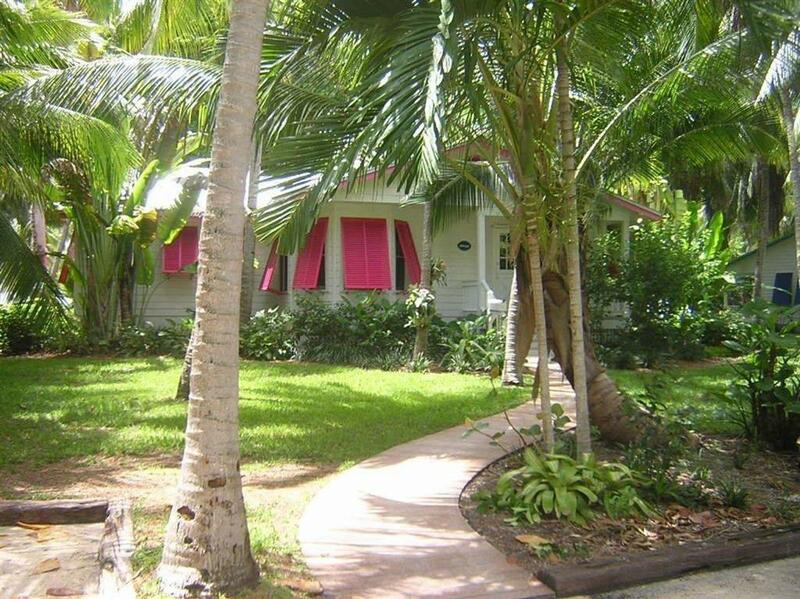 Situated in the heart of Islamorada FL halfway between Miami and Key West. Ocean Side Mile Marker 81.6. Dolphin CoveDolphin Cove is a marine education and dolphin swim facility located in sunny Key Largo Florida. Visit us in the Florida Keys and swim with dolphins in our natural lagoon open to the Florida Bay. Ernest Hemingway Home And MuseumLocated at 907 Whitehead Street and nestled in the heart of Old Town Key West this unique property was home to one of Americas most honored and respected authors. Educated tour guides give insightful narratives and are eager to answer questions. History of Diving MuseumThe Museum is dedicated to collecting preserving displaying and interpreting artifacts antiques books documents photographs and oral history relative to the History of Diving. Theatre of the SeaAn educational and entertaining marine animal park where performances are up close and personal. At Theater of the Sea you can swim with dolphins sea lions and stingrays in their natural salt water lagoons through our interactive swim programs.